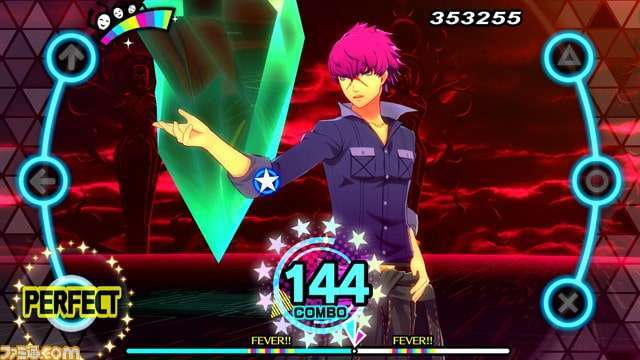 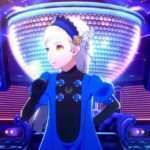 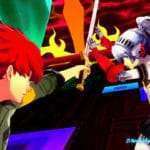 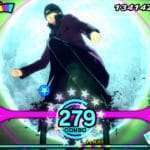 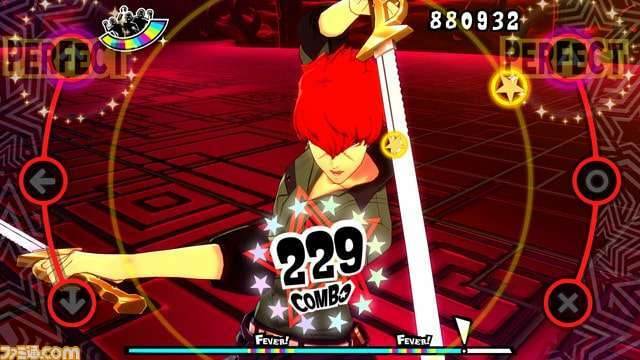 Famitsu has released new screenshots of the previously announced DLC characters Sho Minazuki and Labrys in Persona 3: Dancing Moon Night and Persona 5: Dancing Star Night. 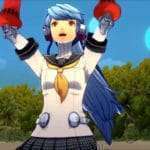 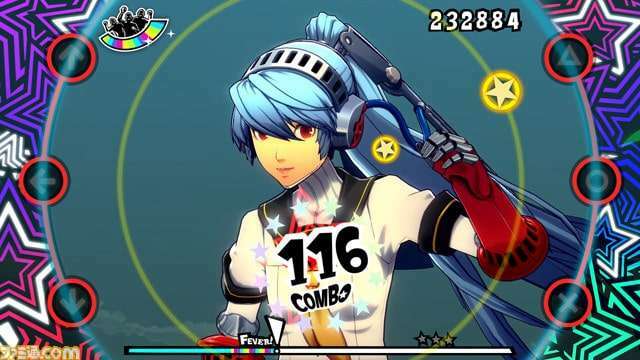 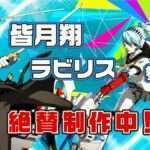 The upcoming double issue of Weekly Famitsu magazine May 10 – 17, 2018 (releasing on April 26, 2018) will feature a new information on Sho and Labrys in the Persona rhythm games, including a look at the lineup of various costumes and accessories the cast can wear in their performances. 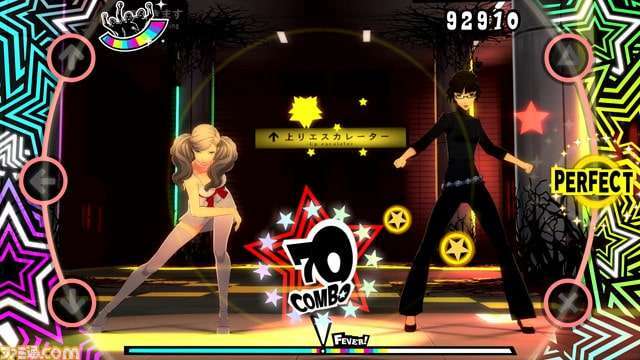 Furthermore, the issue will also feature play impressions by an editor for Famitsu.